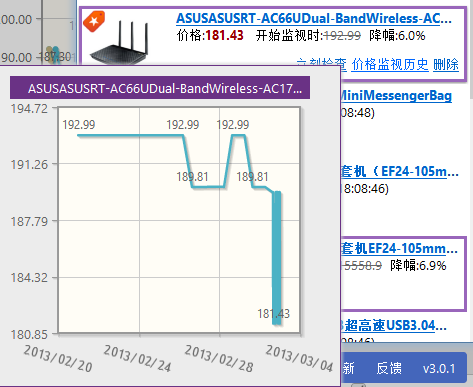 Watch the price of product in Price Monitor, and notify when the price is dropped. Show the price watch history graph. 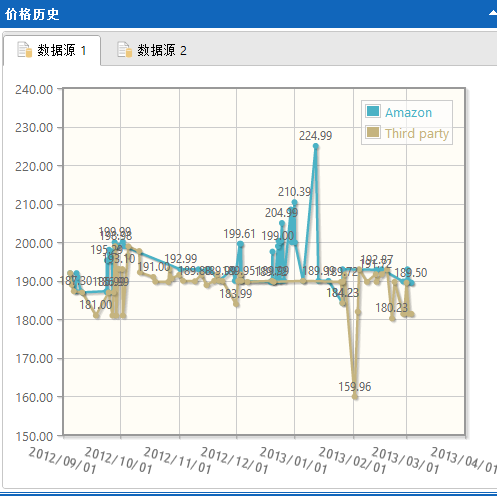 Show product price-history graph (with multi data source), and compare price with other sites. 4. 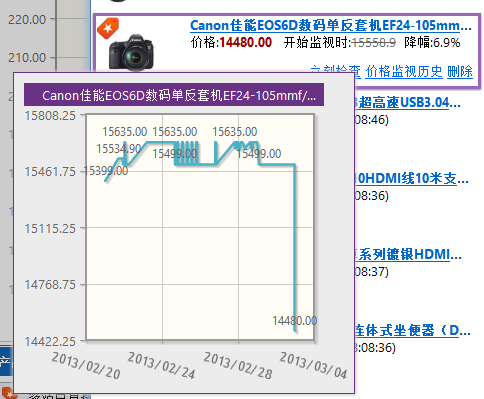 Price-history graph is showing in sidebar page. 5. Watch product's price by add product into price monitor. 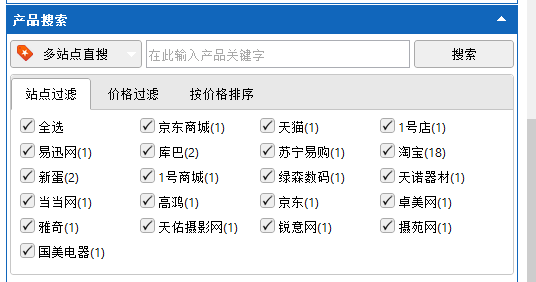 + Price filter, site filter, price sort for search result. I cannot find a way to delete items from the price monitor. I have hit the maximum of 20 items and there is no way to delete the ones I'm no longer interested in. Also, I wish I understood why some items have a price history on Amazon and some don't. 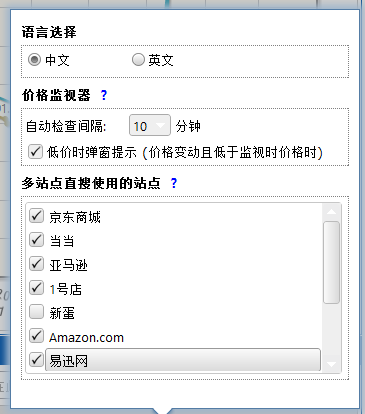 Items that have been on Amazon for years sometimes don't have a history.